Bunnies welcome! 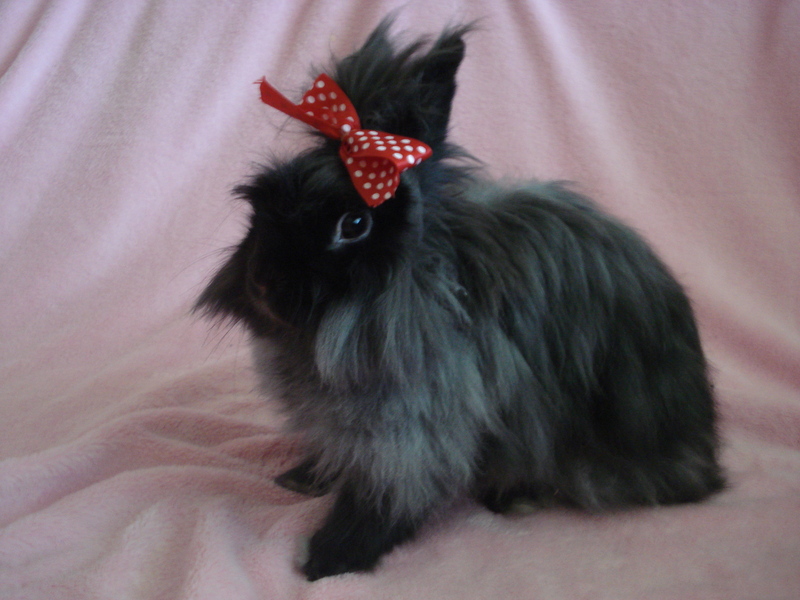 I know that long haired bunnies are high maintenance, so let me take care of it for you! I will brush out your bunny to reduce shedding and promote a healthy coat, or I can give your bunny a haircut. When you bring your bunny in I will evaluate the coat condition and we will discuss what is best for your pet. I will do my best to keep your bunny low stressed throughout the process. 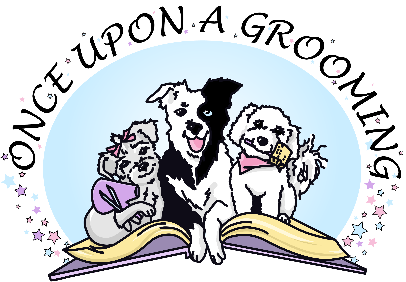 Feel free to stop in for a nail trim!